The top one looks like a horny head. I don't think that the bottom one is a river, but it's hard to tell from that picture. Do you have any more? 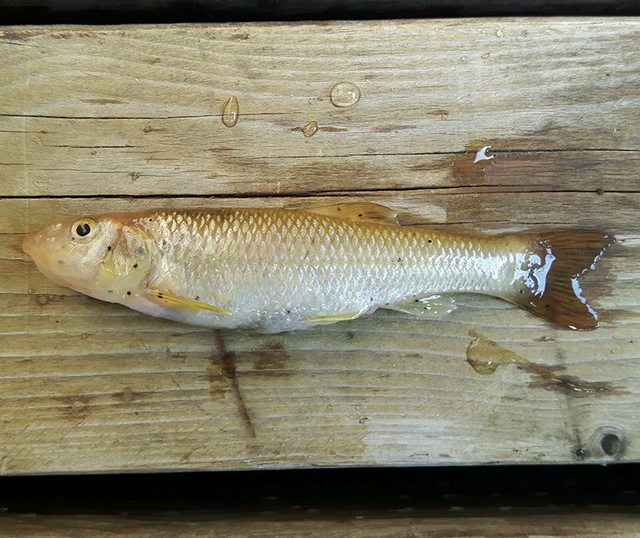 Could it be a gravel chub? 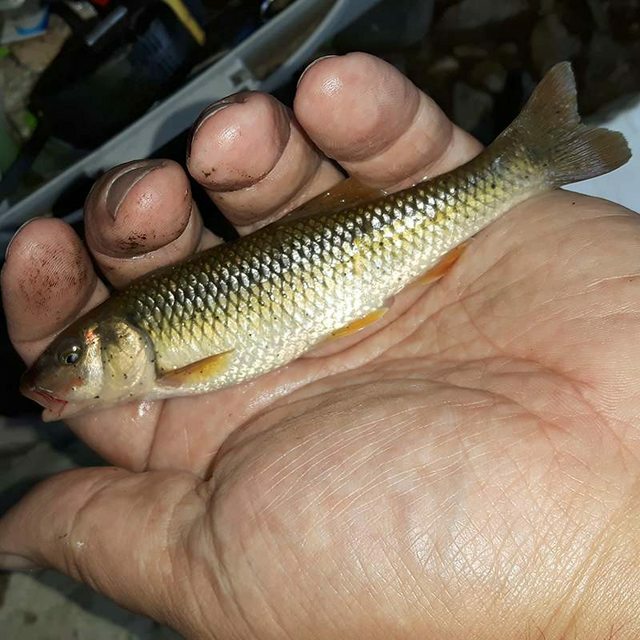 Looks like a river chub to me. So what about the pointy head? 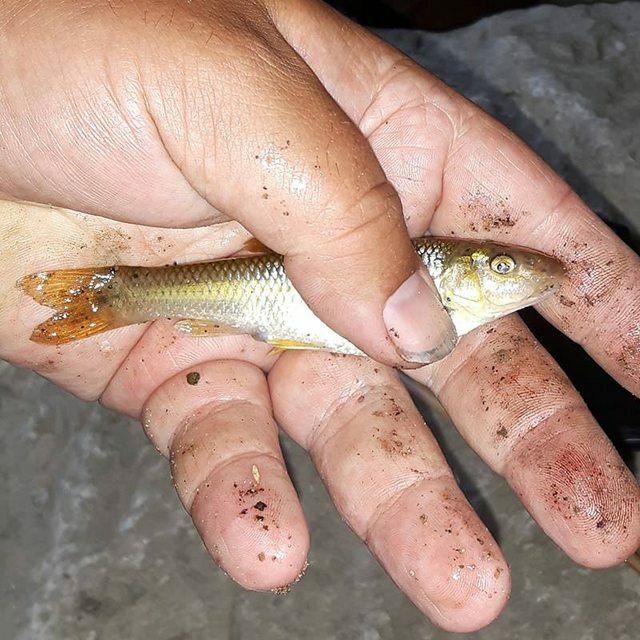 I catch a lot of river chub out here and none look like that. No clue man. I'm by no means a river chub expert. We dont have them in Minnesota. Could be a male/female thing? Or a juvenile thing.